The World Anti-Doping Agency (Wada) has condemned Russian hackers for leaking confidential medical files of star US Olympic athletes. 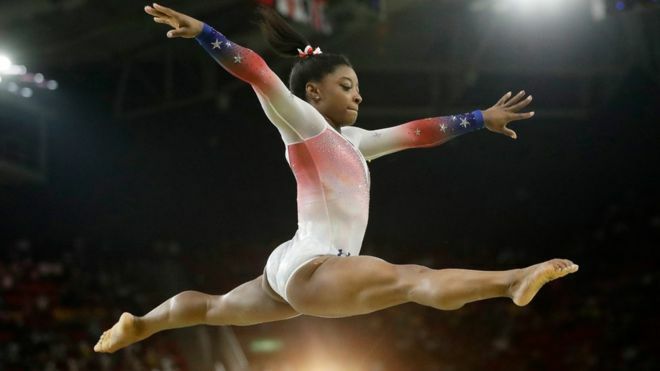 Athletes affected include tennis players Venus and Serena Williams and teenage gymnast Simone Biles. A group calling itself "Fancy Bears" claimed responsibility for the hack of a Wada database. After the leak, Ms Biles said she had long been taking medicine for Attention Deficit Hyperactivity Disorder. The hacker group had accused her of taking an "illicit psycho-stimulant", but she said she had "always followed the rules". To read the full piece from BBC, click here.